Dr. Eric C. K. Law received his doctor of dental surgery from the University of Alberta in 2001. 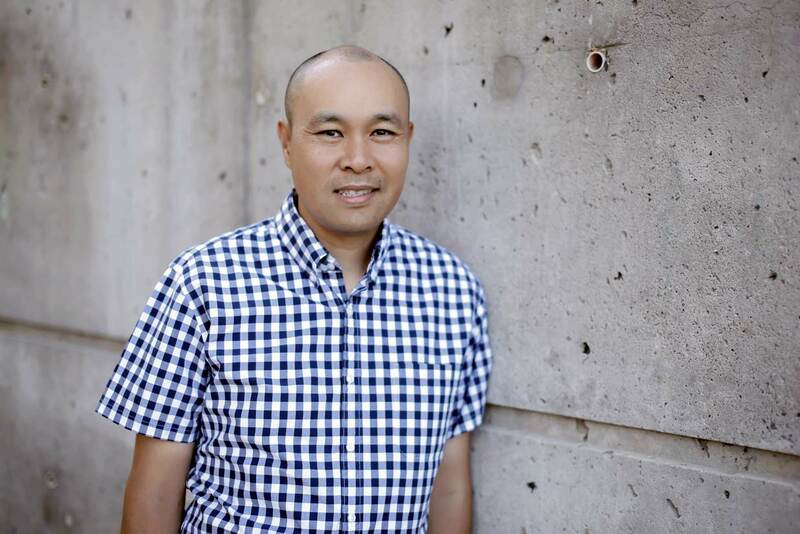 Upon graduation, he practiced general dentistry in Edmonton and served as a part-time Clinical Instructor at the University of Alberta’s Dentistry Department. In June of 2005, he enrolled in an Advanced Graduate Endodontic Specialty Program at the University of Washington, where he earned a Master of Science Degree and a Certificate in Advanced Endodontic training. In the fall of 2007, he achieved fellowship status with the Royal College of Dentists of Canada. Dr. Law founded NW Endodontics in 2007 at the Crowfoot West Business Centre, on the NW corner of Crowfoot Crescent. It is Dr. Law’s goal to relieve dental pain and infection for his patients. Our objective is to help patients retain their natural teeth. He provides his Endodontic services in a friendly, professional and caring environment. When not helping his patients, Dr. Law can be found coaching his boys’ basketball team.